The most popular route is Sassnitz to Ronne. The average price this month for this route is £86.00 for a car and two people each way. Booking a ferry to Bornholm is simple, easy and safe with AFerry, just use the booking form above to get a price. Booking a Ferry to or from Bornholm couldn't be easier with AFerry. You can either use the booking form at the top left of the page. Bornholm is a small Danish island located in the Baltic Sea between Denmark, Sweden, Poland and Germany. Its strategic location meant that it has always been a bone of contention for all the surrounding countries. Bornholm is an island with spectacular views and a wealth of attractions. Bornholm was invaded various times by Swedish and German forces and the impact of these invasions can still be seen on the island. Despite this, the island with its long tradition of tourism has a pleasant ambience everywhere. Bornholm is blessed with a wealth of natural beauty and attractions throughout the island. 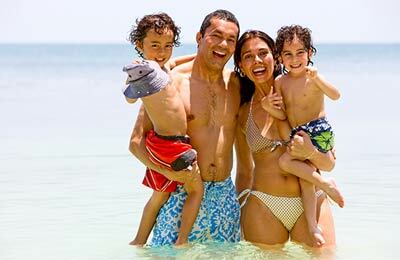 Its pleasant mild climate and exquisite surroundings make it a popular holiday destination. With just a 40km span at it's widest point, the island of Bornholm is a tiny destination in the mass of Scandinavia. But don't let this fool you, as Bornholm is filled with a wealth of activities and spectacular scenery. Bornholm is a small Danish island located in the Baltic Sea between Denmark, Sweden, Poland and Germany. Its strategic location meant that it has always been a bone of contention for all the surrounding countries. 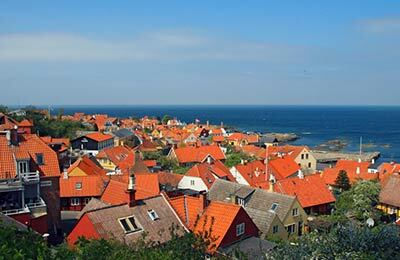 Bornholm is an island with spectacular views and a wealth of attractions. The port of Ronne in Bornholm can be reached easily from the ports of Koge in Denmark, Ystad in Sweden, and Sassnitz a German island. You can book Bornholm ferries with AFerry simply and securely online. 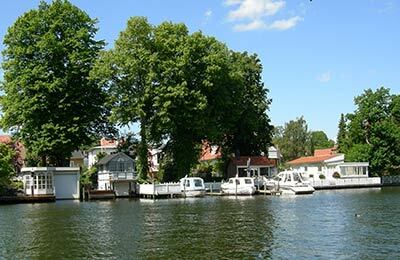 Bornholm is only about 40 kilometres at its widest point and has an extensive network of roads and cycle paths. You can rent cars and bicycles on the island or alternatively hop the local buses which service a major part of the island or even hire a taxi. Don't be mistaken by the tranquillity of the island, Bornholm is filled with a variety of activities such as angling, yachting, bungee jumping, surfing and hiking for all those adventure lovers, some beautiful sandy beaches within picturesque surroundings and for the inquisitive type who'd like to explore Bornholm, there are various attractions such as the Bornholm castle, the windmills, medieval churches and various historic, art and cultural museums. Bornholm also has a large collection of local specialist shops selling various locally produced arts and crafts as well fresh island produce such as mulberries, figs and blueberries at bargain prices. The islands main source of income comes from fishing, arts and crafts made out of glass and pottery, dairy farming and tourism.